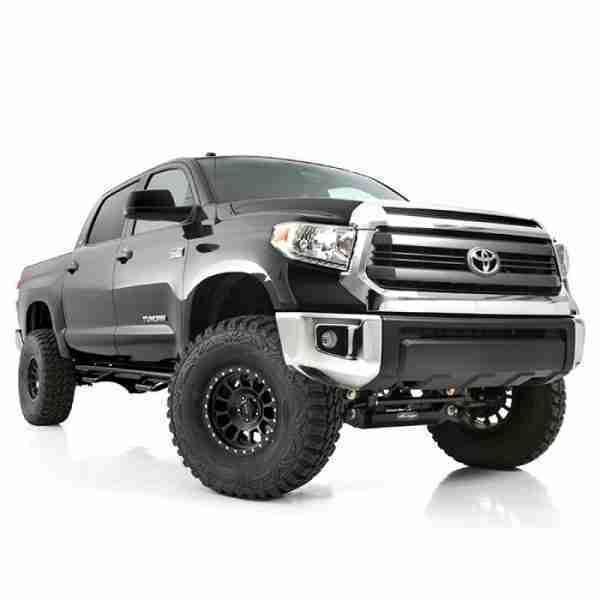 Pro Comps 4 inch Suspension System for the Toyota Tundra, 2WD & 4WD installs without any cutting of the factory cross members and provides clearance for 35 inch tires. 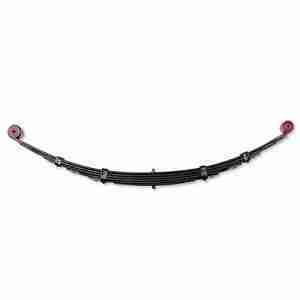 Extended steering knuckles are used to keep the rack & pinion steering unit in the factory location, preserving factory steering geometry and handling. The knuckles combined with the rock proof, CNC laser cut, one-piece lower cross members, provide performance, durability and ease of installation that Tundra owners demand. 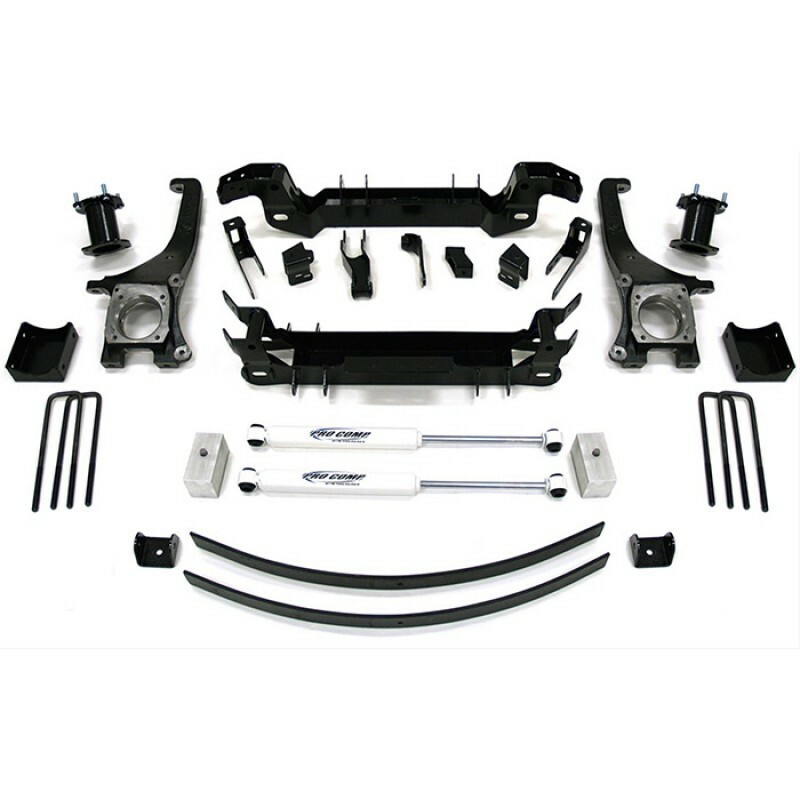 Advanced engineering maintains proper CV axle angles and allows the full range of compression and extension throughout the travel cycle, without binding ball joints. 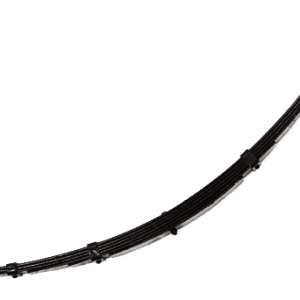 This system is 100% compatible with the factory VSC electronic stability control system. I love it, everything fits and works like it should!